"Shouldn’t our real goal be to increase intellectual engagement so that we are developing kids with a love or learning?" Click or tap on 'Student Engagement', above to open the link to the article in a new window. 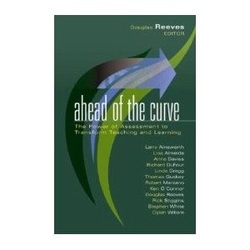 This book may be used to assist in embedding this professional development practice over the course of the year. 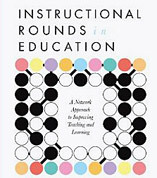 Also, professional development for instructional rounds may be provided for your adminstrators and/or teacher teams. Contact Jenny for more information. Click on the image to read a review of the book from Harvard's Graduate School of Education.